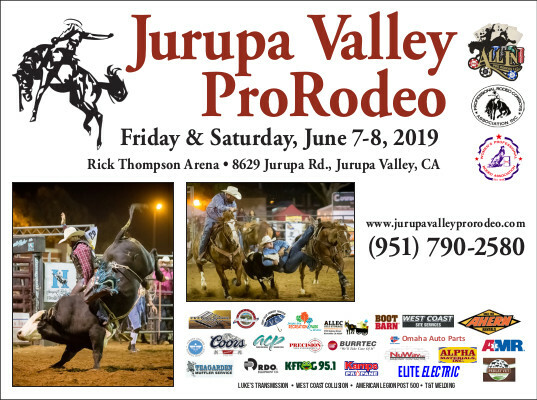 The Jurupa Valley Pro Rodeo will be held June 7 & 8, 2019 at the Rick Thompson Arena in Jurupa Valley. 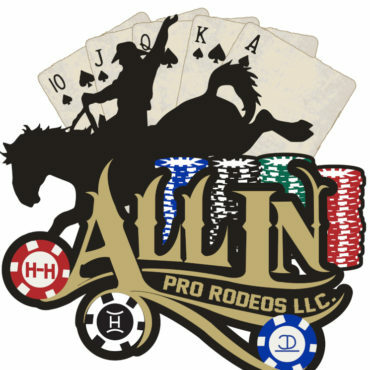 The two day PRCA Rodeo, will feature top competitors from around the nation, competing in bullriding, broncs, steer wrestling, barrel racing and more. 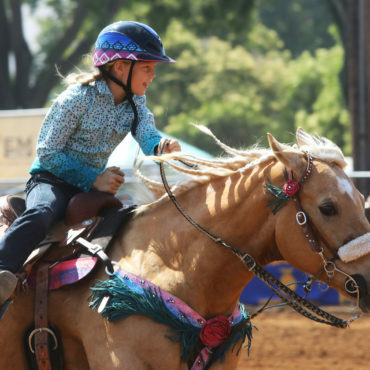 Join us as our community comes together and celebrates the equestrian lifestyle of Jurupa Valley. Experience local craft vendors, food and fun for the entire family. See you there. The Jurupa Valley Pro Rodeo was formed to bring back the long running rodeo that was originally formed in 1976. The Board consists of two past committee chairpersons, a former committee member and PRCA card holder, a former committee member and queen coordinator. Leave us a note or drop us a line, we'll get back to you right away.